Sad photo. I really enjoy your blog/posts! Thanks. And yes it is. That was one of three I bought. Most interesting was the microfilm I obtained from the National Archives. They painted a different picture than what the engineers reports did. Riveting! That should be in an exhibit at the NMAAHC ! I started following your blog because I became interested in the sewage system in Baltimore that I learned about by researching my book about my father, Eddie, who was born in Baltimore way back when. I figured your blog could give me a better sense of that part of Baltimore history. 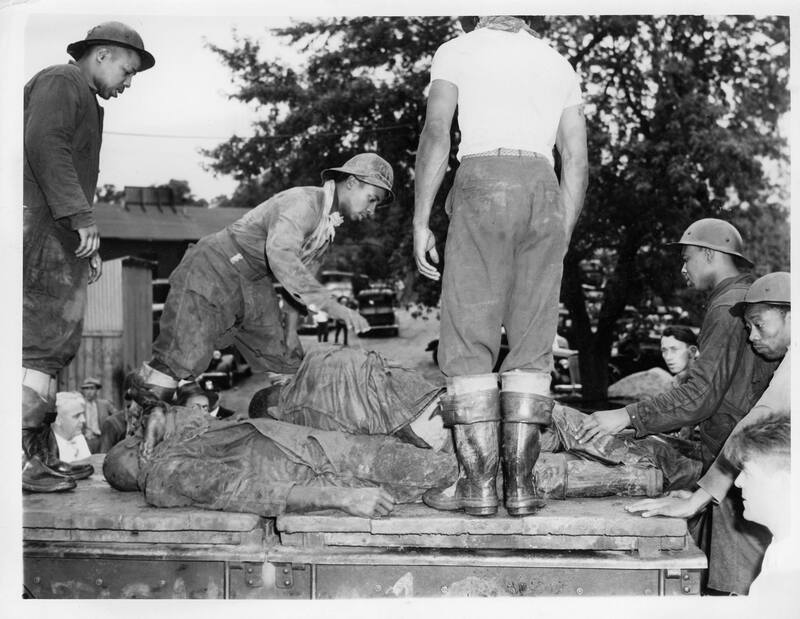 Do you know I never thought about African-American men working in the tunnels back then and I had never heard of this explosion. Story buried. You reminded me of a story my mom told me of a dam burst here in Los Angeles in about 1933. A whole Native American Indian Village was wiped out and mom said it received very little mention and we never hear about it today. You can learn about the dam but not the Indians that were lost. Thanks for all the research you are doing. 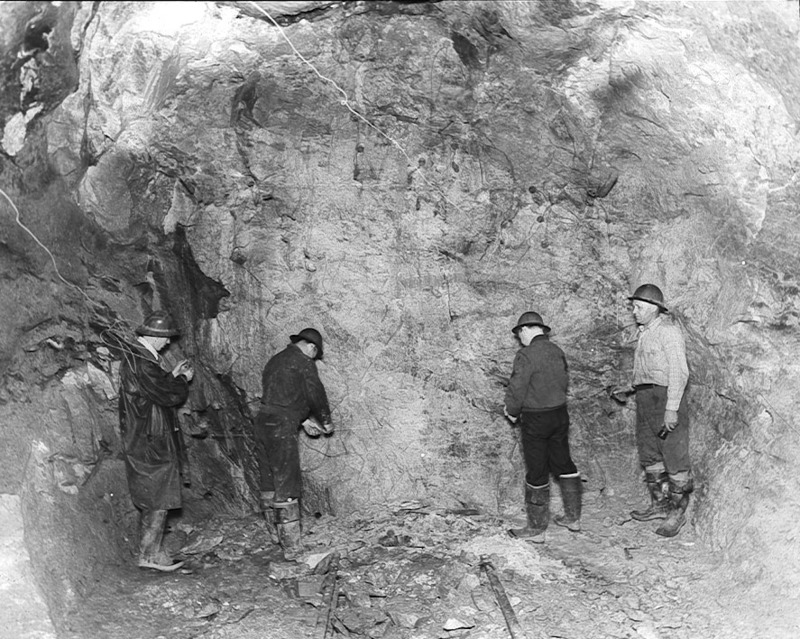 On a side note about the explosion, only the African American miners were killed because the engineer’s thought it would be a good idea to separate them from the other miners, with the excuse of “Let’s have a competition.” That was managements’ solution to the Union troubles. I found two articles about major dam breaks – one from 1933 in Colorado and one from 1928 in L.A. In neither case was it mentioned about an Indian Village being destroyed. When time is available I want to research these more. Thanks. What an interesting story. It seems well worth the research. In the meantime, congratulations on your 200th post!